24 Hours Flasher 12" Red, 1 Head, Solar powered warning flasher. Dot Standard Designed for Zone 2. 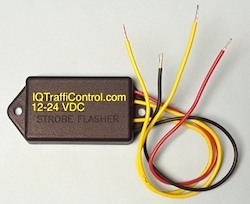 24/7 Flasher Beacons 12 inches RED. Dot Standard Designed for Zone 4. 24 Hours Flasher Beacon 12 inches Yellow, 1 Head. Dot Standard Designed for Zone 2. 24/7 Flasher Beacons 12 inches Yellow. Dot Standard Designed for Zone 4. 24/7 Flasher Beacons 8 inches RED. Dot Standard Designed for Zone 2. 24/7 Flasher Beacons 8 inches RED. Dot Standard Designed for Zone 4. 24 Hours Flasher 8" Yellow, 1 Head, Solar powered warning flasher Beacons. Dot Standard Designed for Zone 2. 24 Hours Flasher Warning Beacons 2-8 inches Red. Dot Standard Designed for Zone 2. 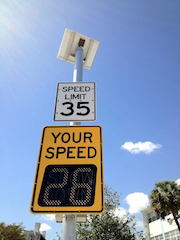 24 Hours Flasher, 2-8 inches Yellow, Solar powered warning flasher signalDot Standard Designed for Zone 2. 24/7 Flasher Beacons 8 inches Yellow. Dot Standard Designed for Zone 4. 24 Hours Flasher, 2-12 inches Red, Solar powered flashing Beacon. Dot Standard Designed for Zone 2. 24/7 Flasher Beacons 2-12 inches RED. Dot Standard Designed for Zone 4. 24 Hours Flasher Beacons, 2-12 inches Yellow. Dot Standard Designed for Zone 2. 24/7 Flasher Beacons 2-12 inches Yellow. Dot Standard Designed for Zone 4. 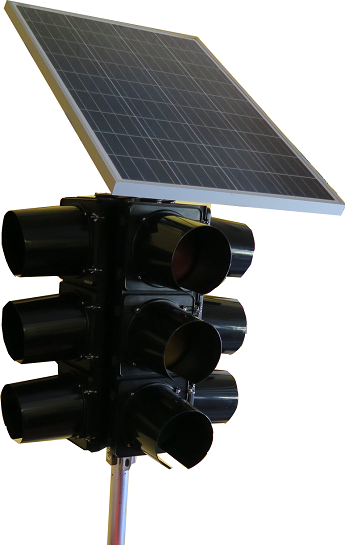 24 Hours Flasher, 4Head 12inch Yellow, Solar powered school warning flasher signal is the cost effective solution to your pedestrian safety problems. 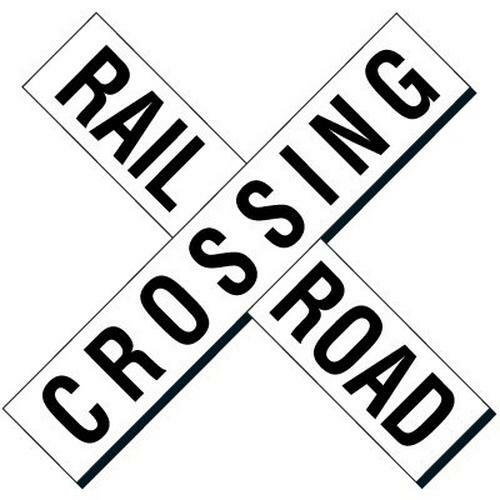 This unit can be remotely triggered and have just the RED crossing signs light up when needed.